Which of these is the flag of Bangladesh? Which of these is a language spoken in Bangladesh? 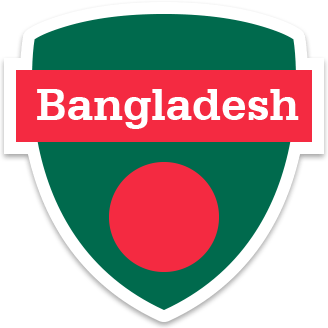 How many rivers are there in Bangladesh? What are river islands in Bangladesh made of? Why is flooding becoming more of a problem in Bangladesh? What did Sokhina’s mum use to carry baby Sokhina to safety when their island flooded? Which of these animals have helped Farhad and Juti to grow more food?